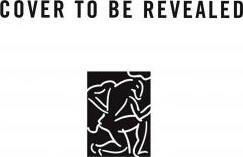 Many of Louise Penny's books are published under different titles by UK/Canada and US publishers. She lives with her husband, Michael, and a golden retriever named Trudy, in a small village south of Montreal. 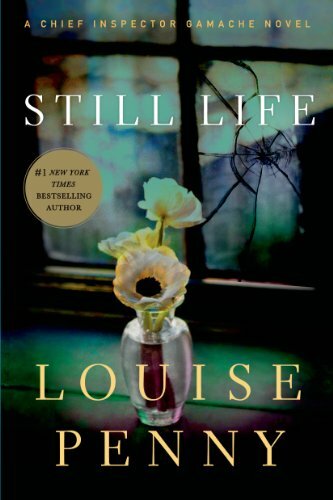 Her first Armand Gamache novel, "Still Life" won the New Blood Dagger, Arthur Ellis, Barry, Anthony and Dilys Awards. 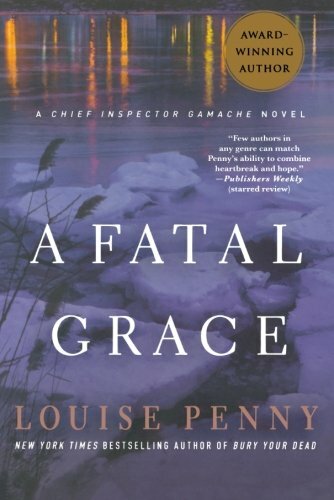 The next novel in Louise Penny's #1 New York Times bestselling series featuring Chief Inspector Armand Gamache. Given to Armand Gamache as a gift the first day of his new job, the map eventually leads him to shattering secrets. To an old friend and older adversary. It leads the former Chief of Homicide for the SÃ»retÃ© du QuÃ©bec to places even he is afraid to go. But must. And there he finds four young cadets in the SÃ»retÃ© academy, and a dead professor. And, with the body, a copy of the old, odd map. Everywhere Gamache turns, he sees Amelia Choquet, one of the cadets. Tattooed and pierced. Guarded and angry. Amelia is more likely to be found on the other side of a police line-up. And yet she is in the academy. 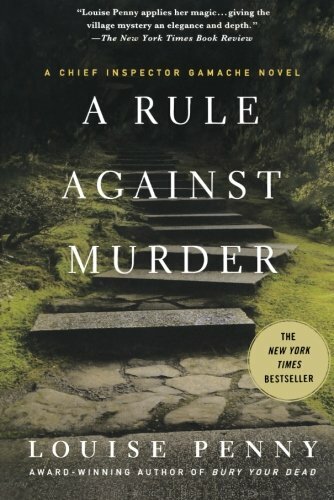 A protÃ©gÃ©e of the murdered professor.